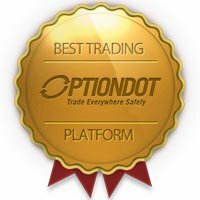 We at OptionBit only want what’s best for all our traders, so we go the extra mile in providing them top-quality trading services and support. A seamless and satisfying trading experience is what we always aim to achieve so that our investors will have a wonderful time trading hot assets and reaping high returns. But all these wouldn’t be possible if our banking methods are faulty. After all, how can our traders continue investing when they can’t transfer funds to their accounts in the first place? With this, we’re confident to say that you wouldn’t experience such scenario when you trade at Option Bit, because we offer many banking methods that provide the safest and fastest transactions. And one name would automatically pop in your head, and that is our Option Bit Visa payment method. Using your Visa credit card to perform banking transactions with us is highly efficient. 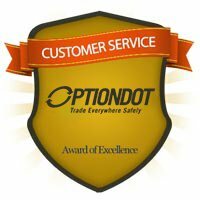 You can easily transfer funds to your OptionBit account without worrying about cases of theft and fraud, all thanks to its tight security. 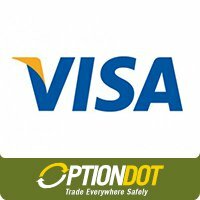 Visa is also one of the most well-known and established payment processors, so trust that your investments are in good hands. 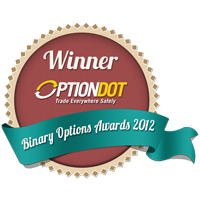 And to make things better, invest at Option Bit now and have the luxury of paying the amount at a later time. You will never go wrong in choosing our Visa payment method. To transact using the Option Bit Visa payment method, select that option and key in your financial details for first-time depositors. Keep in mind that you will be asked only once to enter these information, so there’s no need for you to fill out the fields provided when using it the second time around. Trust that all your financial details are safely kept within our system, so go ahead and deposit using your Visa credit card to begin trading digital options. 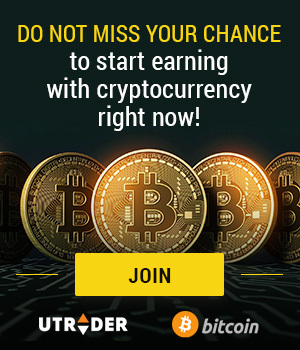 Click here to sign up an account.